Home Gantt Chart Why I am unable to log time for my task? It is because the task is dependent task. 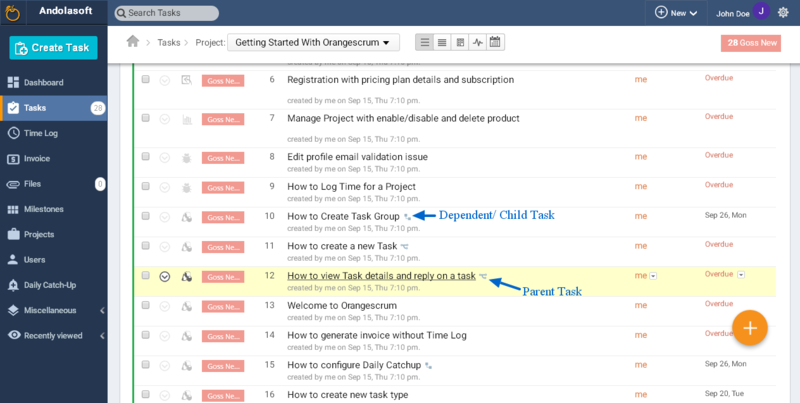 You can’t log time for the dependent task unless you finish the parent task.